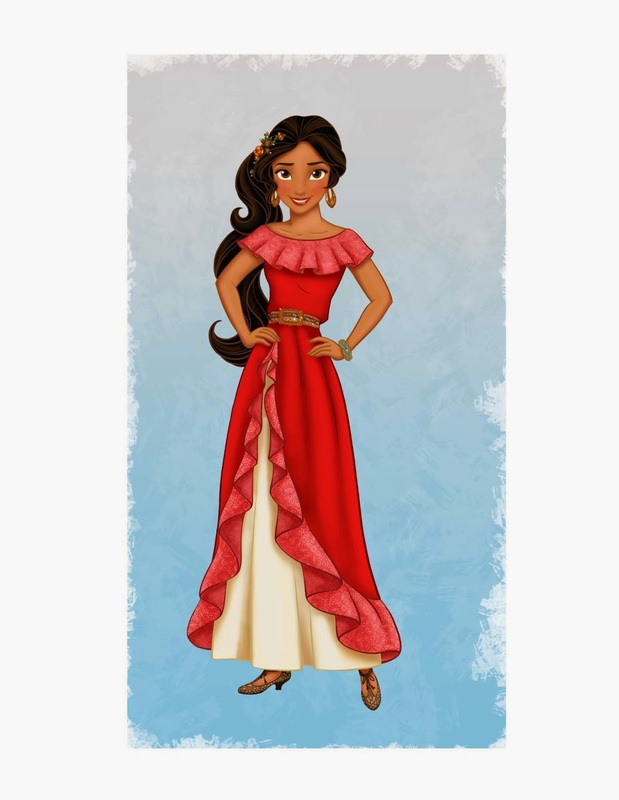 Princess Elena of Avalor, a confident and compassionate teenager in an enchanted fairytale kingdom inspired by diverse Latin cultures and folklore, will be introduced in a special episode of Disney Junior's hit series Sofia the First beginning productionfor a 2016 premiere. The episode will usher in the 2016 launch of the animated series Elena of Avalor, a production of Disney Television Animation. While Elena is the rightful heir to the throne, she is only 16 so she will rule Avalor with the help of a Grand Council comprised of her Grandfather Tito, Grandmother Cici and Royal Advisor, Duke Esteban. With some magical friends by her side – Mateo, a wizard-in-training, and Skylar, a magical flying creature – Princess Elena's adventures will lead her to understand that her new role requires thoughtfulness, resilience and compassion, the traits of all truly great leaders. As with all Disney Junior programming, Elena of Avalor stories will be guided by an established curriculum that nurtures multiple areas of child development: physical, emotional, social and cognitive; thinking and creative skills, as well as moral and ethical development.